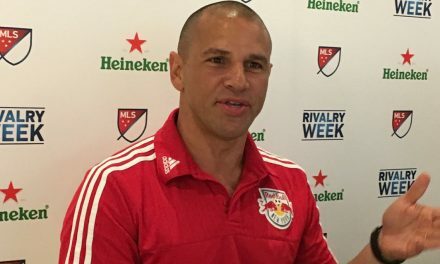 The Red Bulls open preseason camp Wednesday in preparation for the Concacaf Champions League and Major League Soccer season. 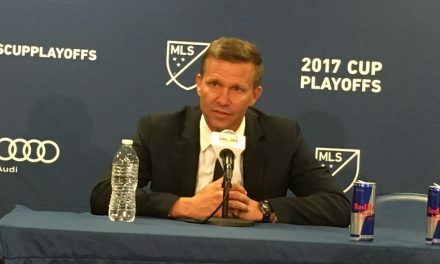 Players will report to the Red Bulls Training Facility in East Hanover, N.J., with trips to Bradenton, Fla. and Tucson, Ariz. in the coming weeks. The first preseason camp in Bradenton will begin Jan. 21. The Red Bulls return to Florida for the second consecutive year, this time on the campus of the IMG Academy. New York participated in the IMG tournament in 2015 and last year played an exhibition match against the New England Revolution tjere. New York will then spend a week at home before departing to Tucson to play in the Mobile Mini Sun Cup for the third year in a row. That competition runs from Feb. 6-23. The Red Bulls will remain active in the preseason tournament while focusing on the Concacaf Champions League, which begins with Leg 1 of the Round of 16 series against Atletico Pantoja in the Dominican Republic Feb. 20. 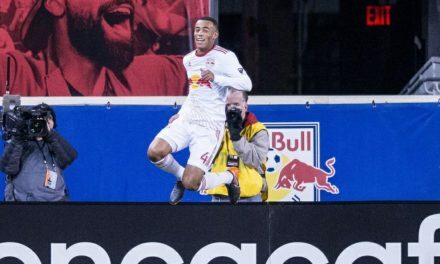 In 2018 similar preseason plans paid off, with a mixture of reserve and NYRB II players earning experience in the Mobile Mini Sun Cup while the Red Bulls took a 3-1 aggregate win over CD Olimpia followed by a 5-1 aggregate win over Club Tijuana in the semifinals.